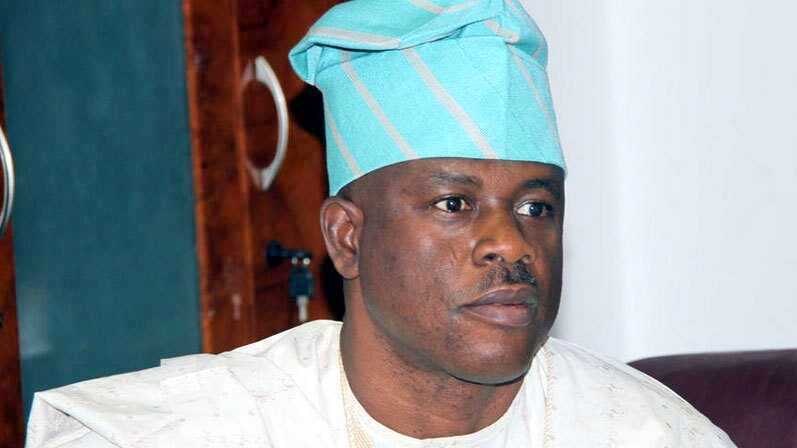 Musiliu Obanikoro has claimed that one of his aides passed away after making extrajudicial statement to the EFCC. According to a report by Punch Metro, the N2.2bn fraud trial of former Governor Ayodele Fayose of Ekiti State and one Spotless Limited continued on Tuesday with further cross-examination of Mr. Musiliu Obanikoro, who is the fifth prosecution witness. At the instance of Spotless Limited’s lawyer, Mr. Olalekan Ojo (SAN), Justice Mojisola Olatoregun had, in a ruling on Monday, admitted into evidence an extrajudicial statement made by one late Mr. Justin Erukaa, who worked as Special Assistant to Obanikor. In admitting Erukaa’s statement as Exhibit J, the judge overruled the objection raised by the prosecuting counsel for the Economic and Financial Crimes Commission, Mr. Rotimi Jacobs (SAN), to the admissibility of the document.